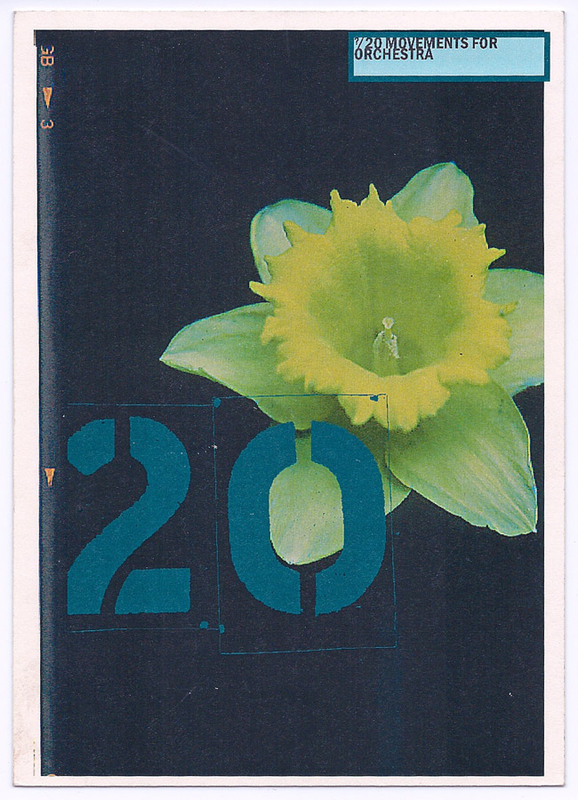 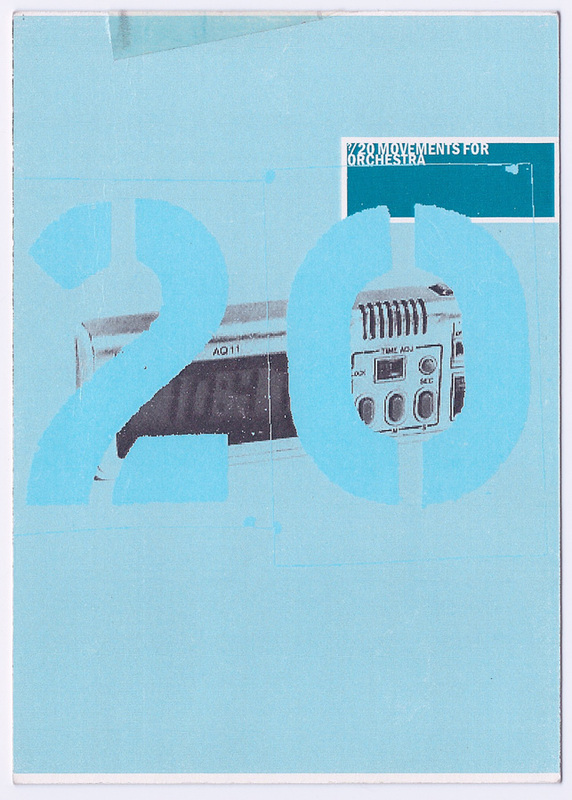 In composing 20 Movements, Craig Armstrong wanted to convey the shortening packages of time through which we’re given information about the world – and the constant march of technology towards smaller and smaller forms. 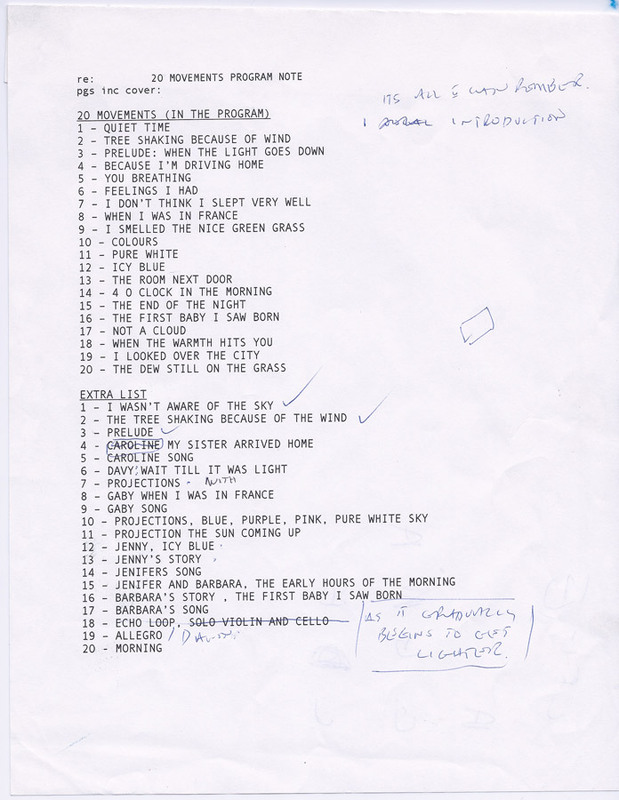 Working with text and interviews from theatre director Michael Boyd, with whom he had worked at the Tron Theatre, Armstrong wove snatches of speech and conversation into the fabric of the orchestra. 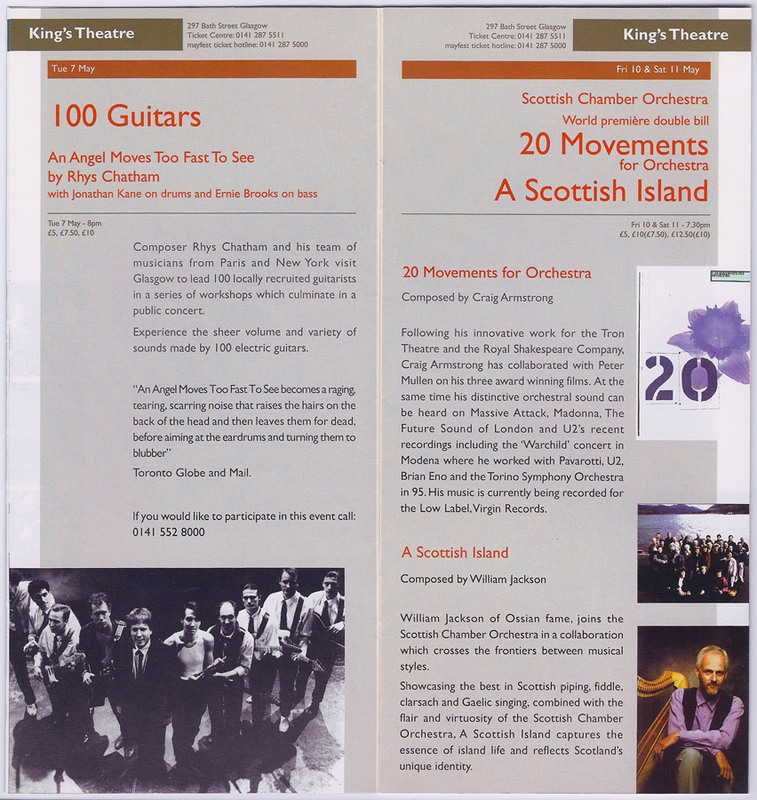 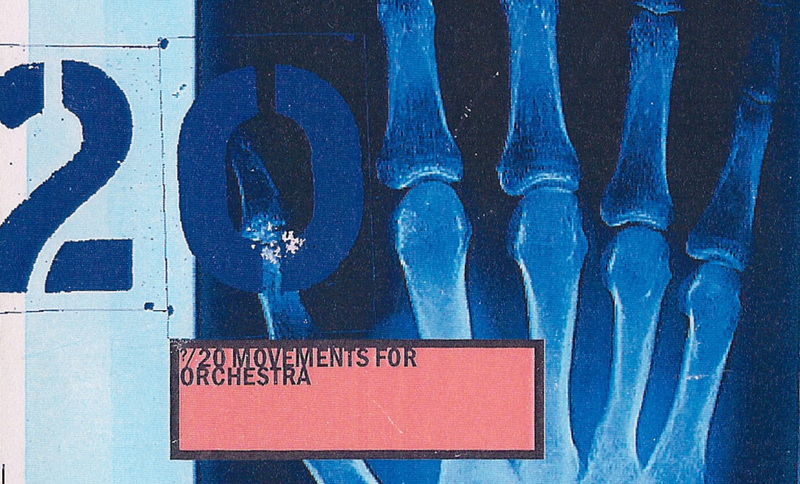 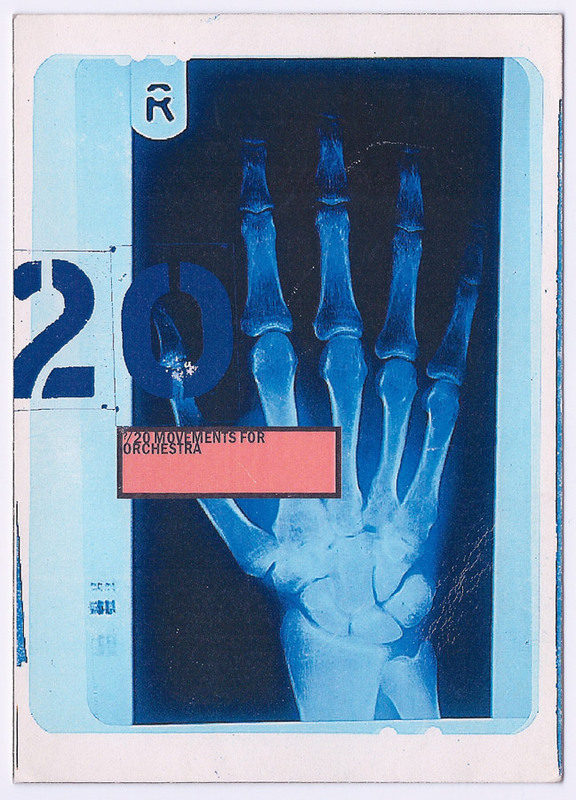 20 Movements was performed at the 1996 Edinburgh Festival, by the Scottish Chamber Orchestra, and was one of the top Edinburgh festival shows that year.